Give a school the gift of literacy and help schools access our Power of Reading resources. It is possible to buy a school the gift of a Power of Reading subscription. 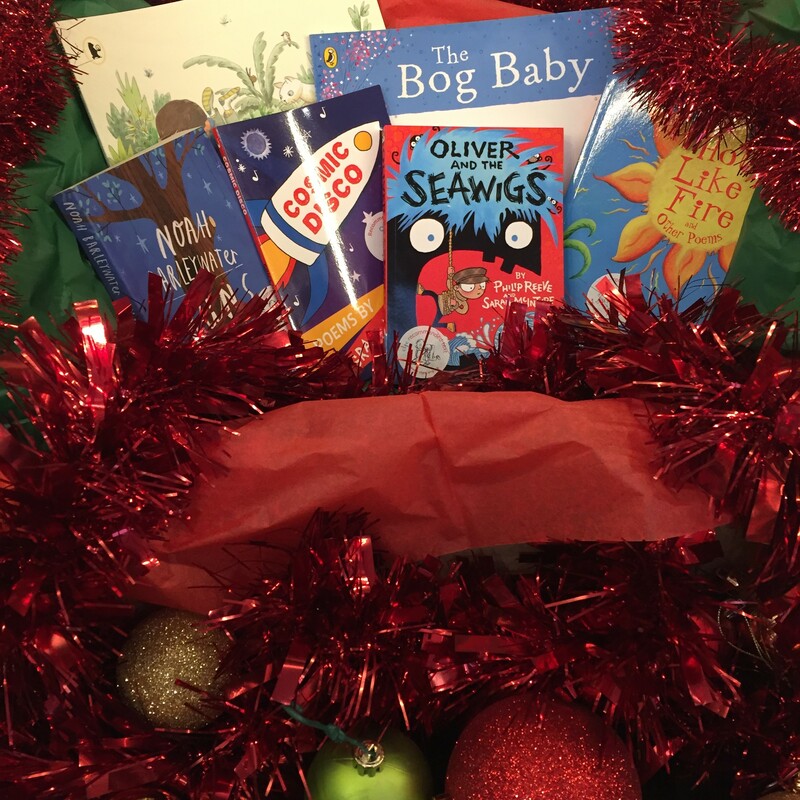 The school for whom you purchase a subscription will receive a box of fantastic books and a voucher with a special code which will give them free access to all the website resources for a whole year. The subscription gives the school access to the Power of Reading website where there are more than 200 teaching sequences to help teachers use wonderful and well-known children’s books to teach reading and writing, and put reading for pleasure at the heart of the curriculum. All the teaching sequences are for current children’s books and they all meet the requirements of the National Curriculum. The books we send will all have sequences on the site so your teachers will be able to get going with the Power of Reading straight away! Simply add the subscription above to your cart and add the details of the beneficiary school into the Shipping Information.